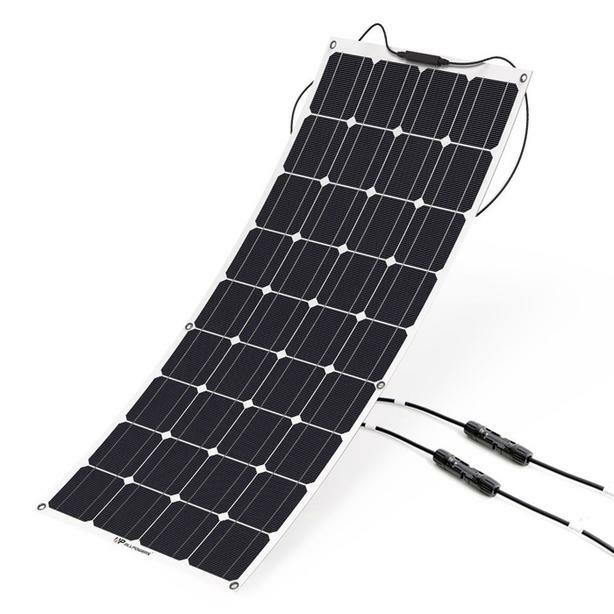 I have two brand new 100 watt semi flexible solar panels. Sun power multicrystalline solar cells. Still in package with MC4 connectors. I will sell one for 200 or both for 300.